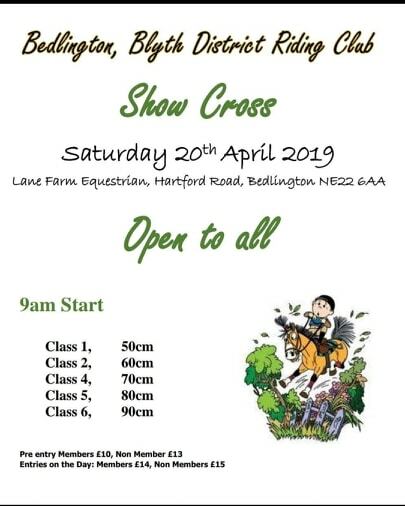 Please respect the training facilities we use - the owners very kindly support the riding club and in return BBDRC expects all members to leave facilities clean and tidy, including car parks. Training: Preferred time and the level(flatwork)/height(jumping) you feel most comfortable with as this will enable us to group riders of similar abilities/levels. Also please include emergency contact details. Event: Please ensure that you include your horses name and emergency contact details. Please also note by choosing this option, you are automatically agreeing to the event/training rules. Please DO NOT worry if you don't prefer this option , you are still able to complete the training form application along with a cheque to the events organiser.